It seems like every year talent acquisition gets harder and harder. Qualified job candidates have more choice of where to work than ever, and as a result, they have considerable leverage over any companies that are trying to entice them into a new position. At the same time, traditional methods of finding talent (posting on job boards, contracting recruiting agencies, etc.) are proving costlier and less effective than ever—leaving recruiters with unfilled seats and interminable times-to-hire. As a recruiter trying to build an all-star team and win top talent for your company, you’ve probably had a lot of people selling technological solutions to you: a shiny new ATS that will make you better at screening candidates, or a time management tool designed to optimize your workday. Don’t get us wrong, these things can be helpful. But what if we told you that technology alone wasn’t the answer—that, on some level, these problems were fundamentally about knowledge? You might be skeptical, but think about it: when we don’t have all of the relevant facts, data, and information we need to make decisions, we usually fall back on old strategies—even if they haven’t been effective. More than that, without an underlying baseline of knowledge, how can you make the most of the tools you have so that you can keep killin’ it at the job you love? Let's talk about you. You’re driven and results-oriented, and you want to do a great job for your company. You stay up-to-date on the industry trends, so you know that at any given moment only 20% of the job market is comprised of active job seekers. 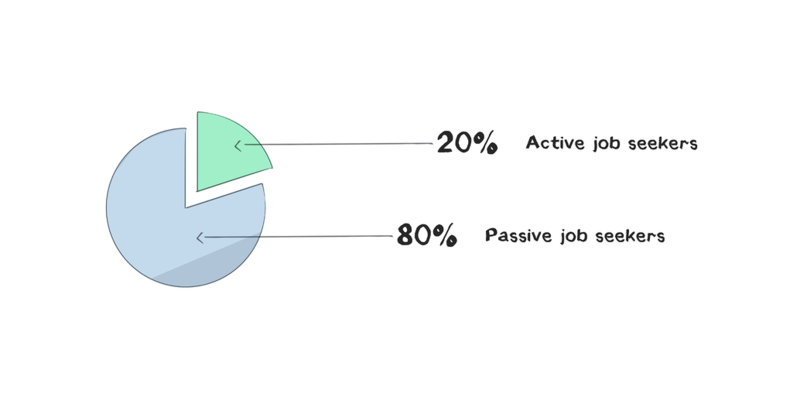 To avoid cutting yourself off from the other 80%, you’re ditching the job boards and instead focusing your efforts on social media sites and niche web platforms where passive candidates spend their time. Maybe you’re even automating elements of this process. But how do you know that your approach is the “right” one? What resources can you rely on when you have questions about the best practices for setting a Google Ads bid or automating a recurring set of tasks? After all, effective, data-driven recruitment marketing is easier said than done. 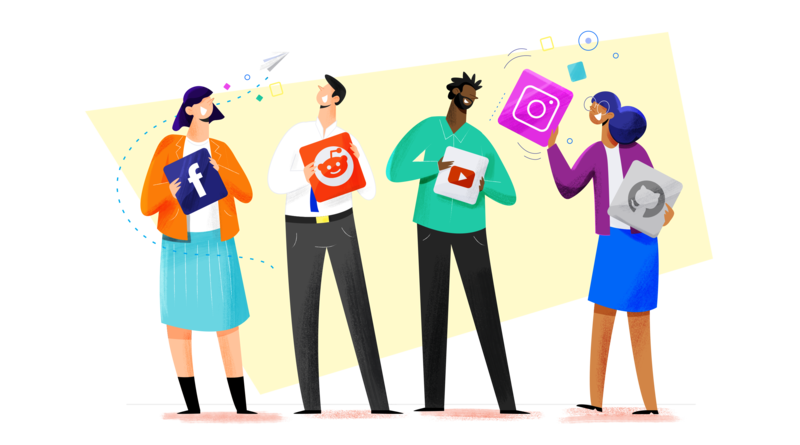 You need to select the right channels for disseminating your employer brand and spreading your employee value proposition (EVP)—but doing so means figuring out which channels your target personas actually spend their time on. Even once that’s figured out, you need to ask yourself which elements of your EVP should be emphasized for which audiences. Then, you have to set a budget that will reach and convert enough candidates to ensure a positive recruitment ROI. If you don’t happen to have all this knowledge on hand, you need to know how to acquire it, which can be just as daunting. This is what we mean when we say that knowledge can be a competitive advantage for modern recruiters and HR teams. All these new tools being made available to you are designed to make you a rock star at your job, but without an underlying knowledge of strategies and best practices it’ll be hard to achieve long-term success. Sure, some campaigns might be successful, leading to high quality hires in the short term, but others will be considerably less effective, and you’ll have no way to figure out why—or what to do about it. Thus, you’ll remain dependent on old-school knowledge, even as you try to implement modern solutions. This is why SmartDreamers is extremely excited to announce the launch of SmartDreamers Academy, a one-stop learning center for all things hiring, talent acquisition, and recruitment marketing. We’ve spent years gaining expertise and accumulating knowledge about how to find, hire, and retain the best people—and we want to share that knowledge with you! We’ll be offering free classes on everything from content marketing and outbound recruiting to data analysis and best practices for automation. Each lesson will come with quizzes to help you test your knowledge, and by the end of each one you’ll have gained the knowledge you need to approach recruitment marketing in a smart, data-driven way. Attract: For our first course, we’ll be offering a concrete overview of the basics of recruitment marketing. We’ll begin with the principles of building an employer brand, from the questions that businesses need to ask themselves in order to position themselves as the employer of choice and catch the attention of qualified candidates to the various channels that you might use for disseminating your brand once it’s established. We’ll also cover recruitment marketing automation, giving users a sense of what the term means and how automation can add value in their workflows. Engage: In the second course, we’ll go over the various tools and tactics that businesses can use to engage their candidate personas. We’ll cover things like inbound marketing and content marketing—both of which can be useful for getting value-added recruitment content in front of the right people. Users will learn the strategic differences between engaging passive vs. active candidates, blue collar vs. white collar, etc. 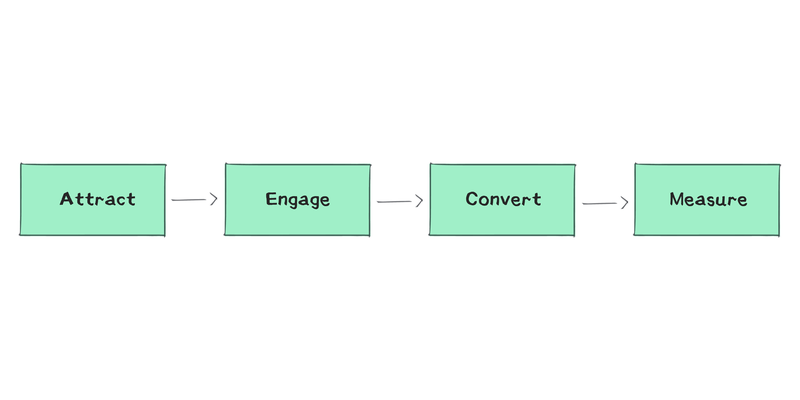 Convert: Next, we’ll go over the tactics that recruiters can use to turn those engaged visitors and followers into actual applicants. This will include an overview of CTAs (calls-to-action), landing pages, A/B tests, ATS integration, and all of the other factors that go into maximizing your conversion rate. We’ll show you how to leverage your recruitment software ecosystem to create a positive applicant experience while maximizing the strength of your talent pipeline. Measure: Finally, we’ll show you how to make sure that your efforts are paying off, and what to try if they aren’t. This course will give you a sense of what KPIs you should be tracking, as well as info about technology like UTM codes, Google Analytics, Facebook, Pixel, etc. that can help you choose the right tools for measuring your efforts. The above is what we have planned for the Academy so far, and, like we said, we’re extremely excited to share this knowledge with our users. Our goal at SmartDreamers has always been to help companies turn talent acquisition into a competitive advantage, and we plan to make that happen by empowering the people whose job it is to go out and acquire that talent. What better way to do that than with a little knowledge?